Your Cabo itinerary is likely full of fun and exciting activities or well on its way to being there. 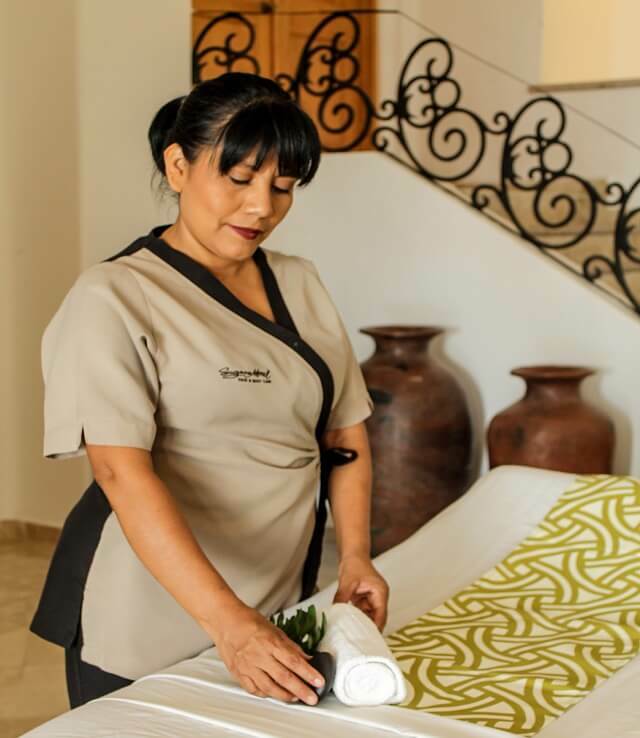 Though it might be difficult, you should carve out space on your Cabo itinerary for a mobile spa. The beauty of a mobile spa is it brings the salon services directly to you and your sweetie, friends or others in your wedding party. Services are performed on the spot so you don’t have to lift a single finger. 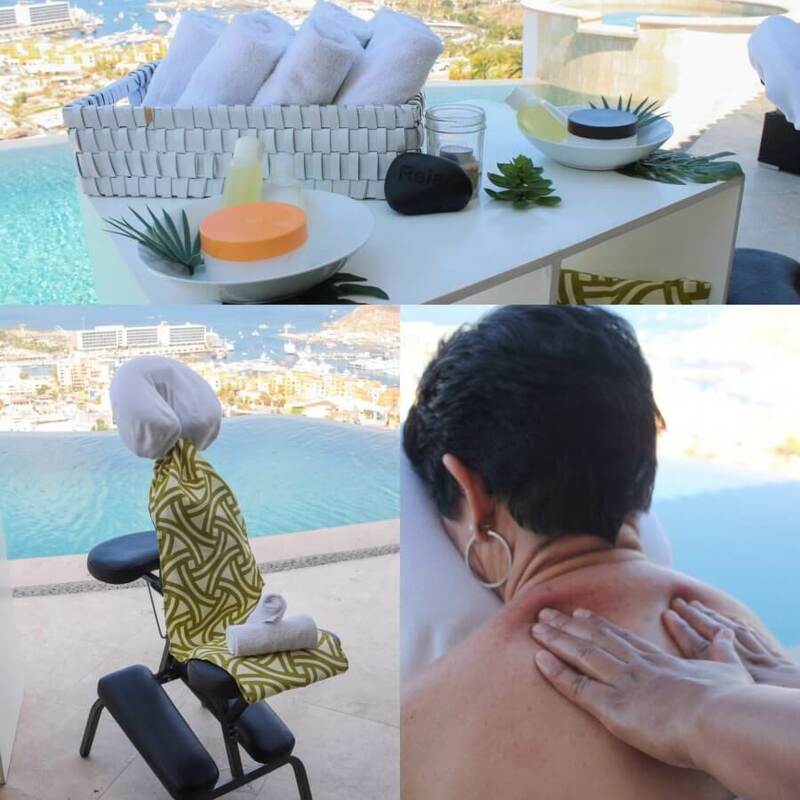 Let’s take a look at some of the top reasons to include a mobile spa in your Cabo wedding prep. 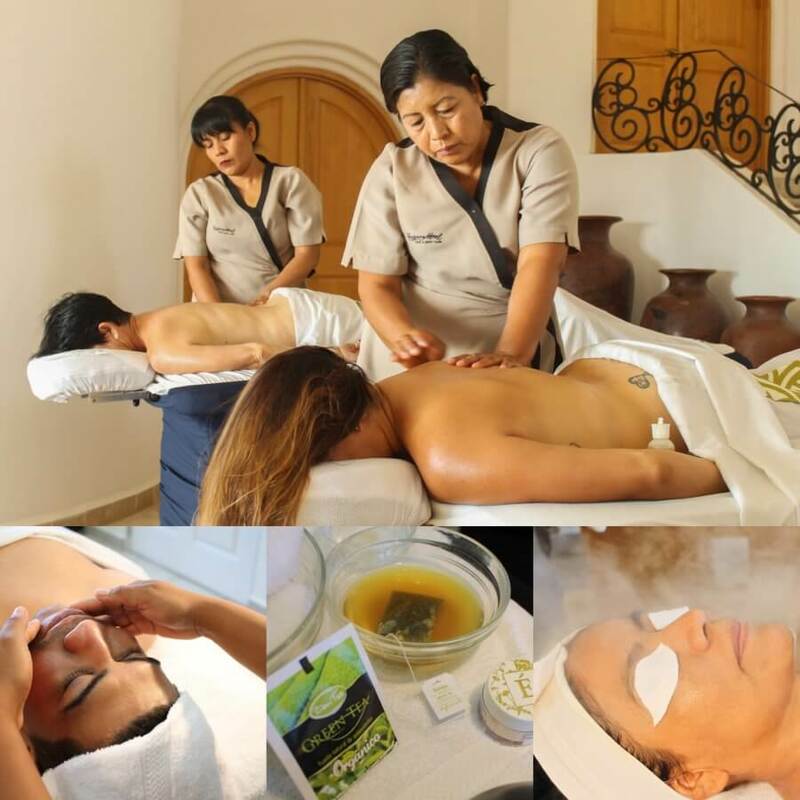 Book a mobile spa for your time in Cabo and you will enjoy a highly flexible service. Mobile spa personnel know exactly how to deliver customized services for all sorts of different occasions and clients. The mobile spa can do your hair and makeup exactly as you envision for an event or photoshoot. They can also provide the individualized attention you need to look your best on your wedding day. A mobile spa can prep your bridesmaids and other wedding guests for the big event, as well. It can even generate a romantic atmosphere in which you and your sweetie can enjoy a couples’ massage. Just let us know what you are looking for and we will make it happen. If you are looking for a way to give the gift of relaxation, or make your guests feel special, a mobile spa is the answer. Let your guests take advantage of mobile spa services and it will show how much you appreciate them. Your guests will jump at the opportunity to be pampered by mobile salon service providers in advance of the big event or in the name of relaxation. Either ready to enjoy an event, or feeling relaxed and pampered, your guests will be in a fantastic mood following their mobile spa treatment. Too many people assume mobile spas are limited to a small group of services. The truth is mobile spa services rival those of the offerings provided at traditional brick-and-mortar salons. Mobile spa services include but are not limited to facials, massages, pedicures, manicures, makeup, hair styling, body wraps, scrubs, exfoliations, and an array of bridal and wedding services. Most people are satisfied with something fairly basic like a massage and/or a facial as these services really do put people at ease, relieve pain and bring out the beauty in everyone. A mobile spa is the perfect way to help your friends, family or event guests look and feel their best, or get much-needed relaxation. One minor disadvantage to a destination wedding or event is that people sometimes find transportation to be a bit challenging. Guests fly to Cabo from various parts of the United States and Canada, and are often not sure where things are located or the best way to get around. A mobile spa eliminates the challenge of transportation by bringing services directly to you and your guests. This way, your group does not have to worry about hailing a cab, renting a car, dealing with traffic, navigating the unfamiliar streets and finding a parking space. Let everyone stay comfortable in their villa while the mobile spa comes directly to them. It does not get any more convenient than that. 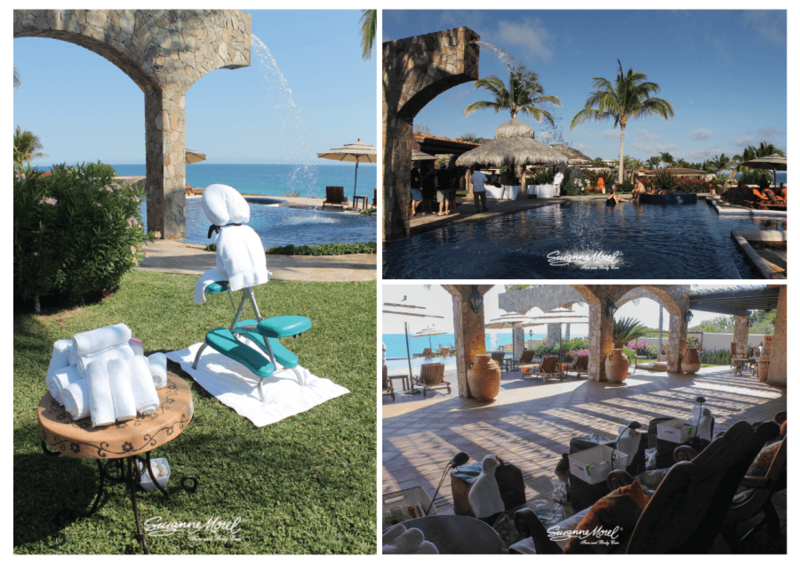 This entry was posted in Blog, Spa Services and tagged Cabo San Lucas Destination Weddings, Mobile Spa Services.